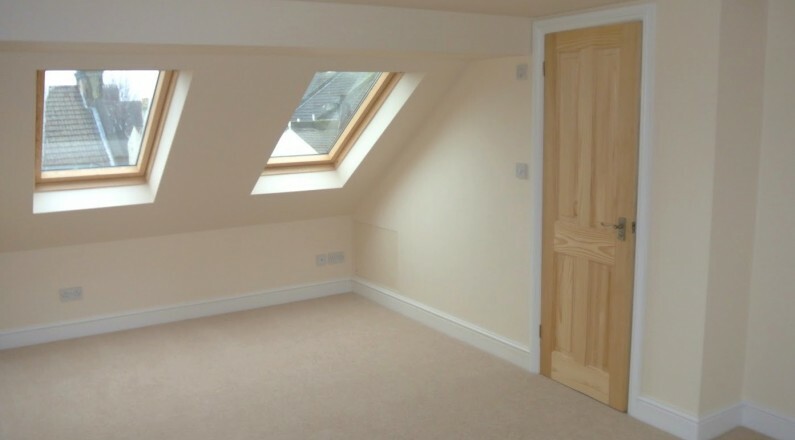 With help and advice from Dorset Roofing Services ltd, you could create a beautiful loft conversion within budgets, that will give you more space and add value to your property. We will handle all planning and building regulations before any work commences. With our skilled and highly experienced team you can have peace of mind that you have chosen the right company to complete your loft conversion on time and within budget.